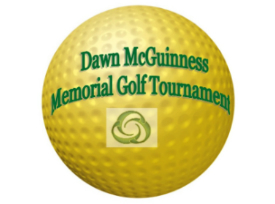 For the 2nd year in a row, the Dawn McGuinness Memorial Golf Tournament sold out. The event held at Briar Creek golf course was organized by Erin and Ryan Mark, Danielle Grasso and Mike Utzig. This years event netted over $17,000 to benefit the Donna Crandall Memorial Foundation. A huge thank you to the Baldwin Family for being the presenting sponsor again this year.